This bungalow is in Chitrakoot is approximately 195 km from Khajuraho, which the nearest major airport and railway station. 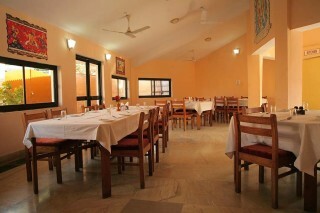 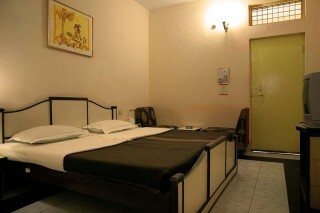 The nearest railhead is at Chitrakootdham (Karwi), 11 km away.The Tourist Bungalow is an expansive property with a clean and hygienic ambience, offering visitors to the historic town of Chitrakoot an ideal and convenient location to enjoy comfortable accommodation and warm hospitality.At The Tourist Bungalow are comfortable and spacious, complete with modern amenities. 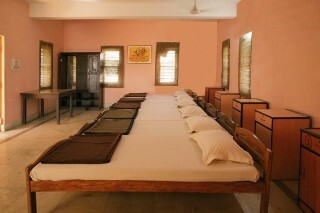 Rooms are air-conditioned . 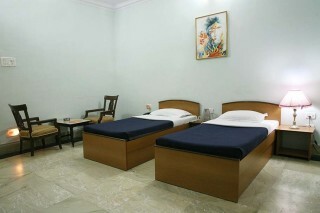 In-room amenities include: cable television, telephone, and an attached bathroom with modern fittings and hot/cold water.